Can we manage different IT assets in a common way? Assets are an important part of every enterprise. They individually and collectively influence the governance and management over enterprise IT. Therefore it is important that every enterprise manages its assets responsibly. 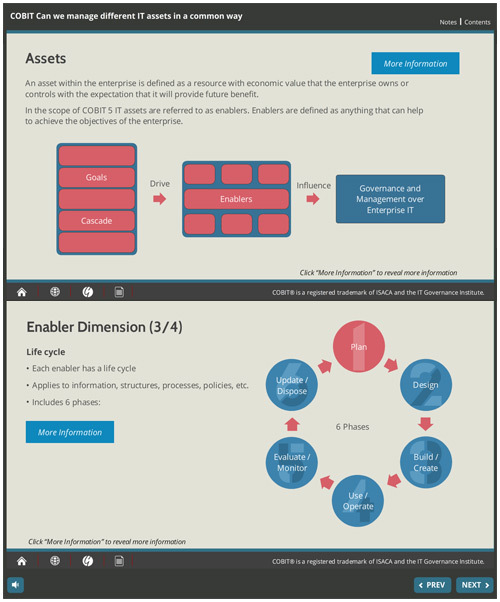 This presentation aims to discover if IT assets can be managed in a common way.